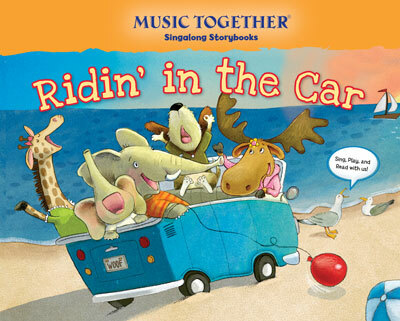 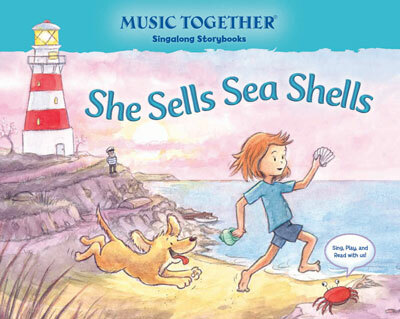 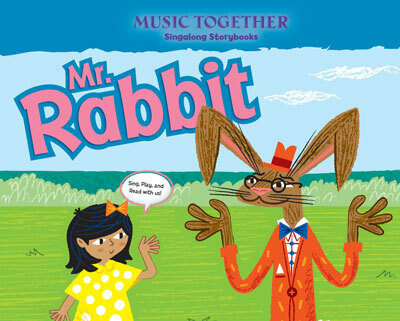 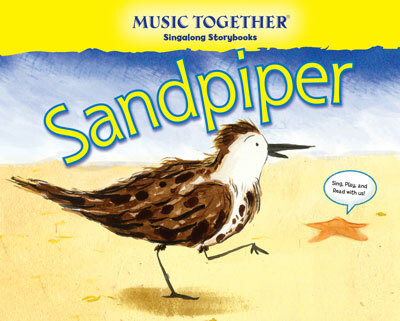 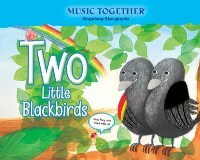 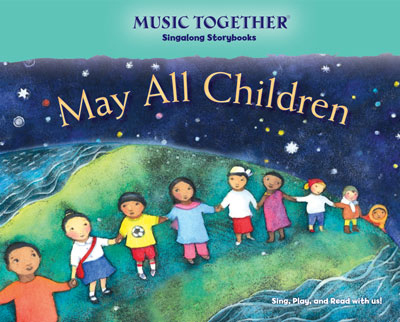 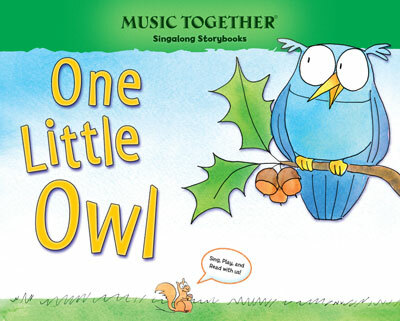 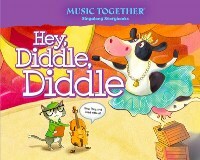 Based on favorite Music Together®® songs, these beautifully illustrated storybooks inspire singing, pre-literacy learning, and imaginative play between children and adults. 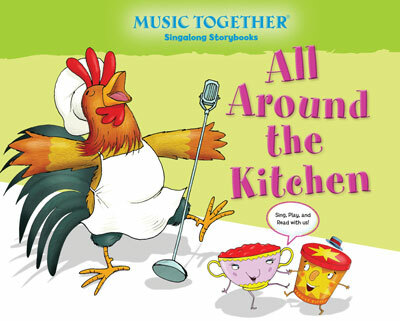 Each book includes fun activity suggestions and a free song- download card. 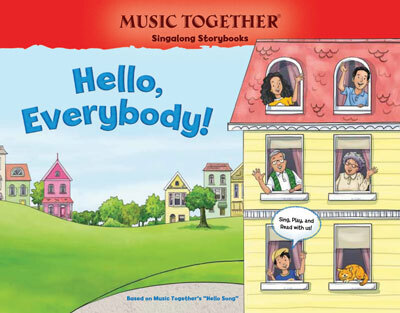 Click here to watch the "Singalong Storybook trailers"